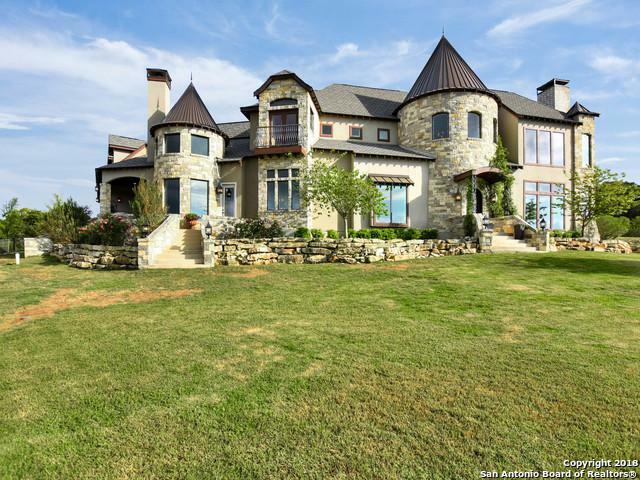 The Castle on the hill in Boerne is for Sale. 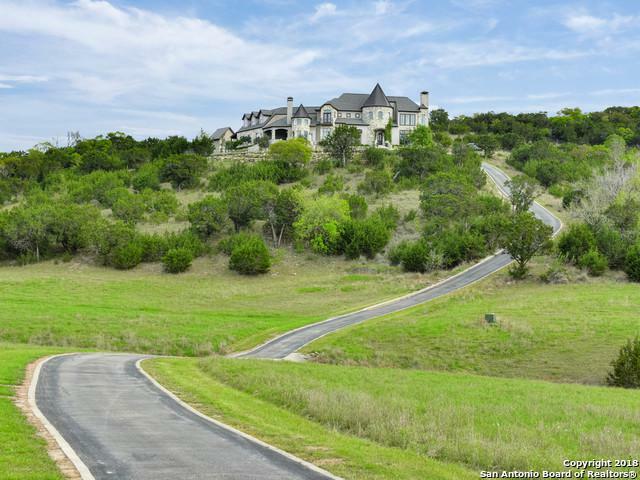 This home is 4515 sq.ft on 10.81 acres on top of the hill in a gated community. The views and sunsets are endless. 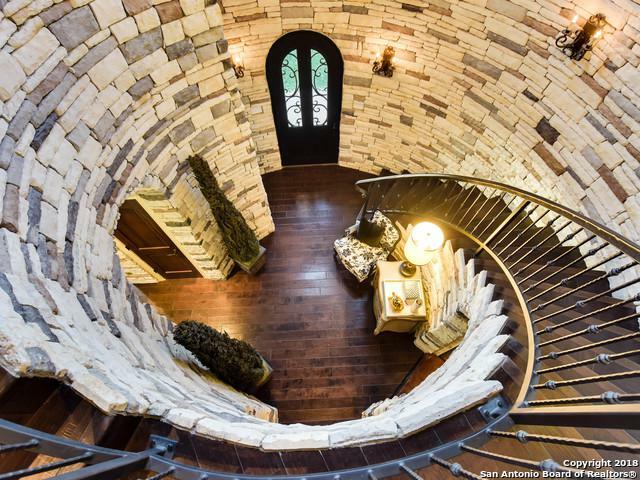 Designer touches through this home. Master is down stairs with an attached study, currently being used as a bedroom. Formal living room and separate dining room. 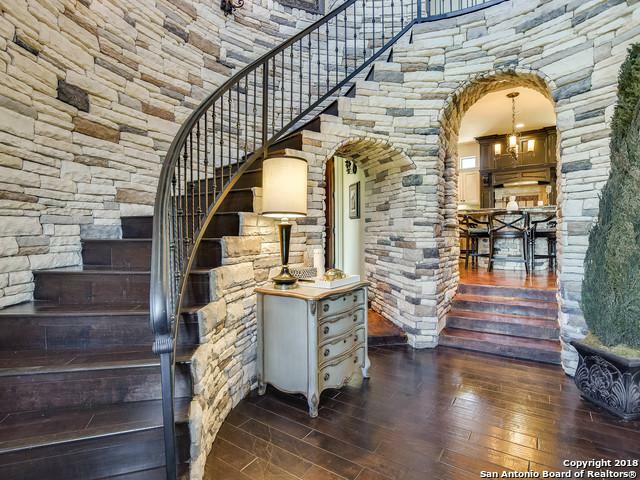 Game room up stairs with two additional bedrooms. 1220 sq. ft of unfinished space ready to be finished , horses allowed, off Hwy 46 very close to downtown Boerne.